New Homes in Fort Mill SC Offering FOUR distinct collections of new homes in a welcoming riverfront community! Located in sought-after Fort Mill, South Carolina, Masons Bend offers the peaceful atmosphere of a small town just 30 minutes from the adventure and excitement of Uptown Charlotte. With convenient proximity to highway travel, excellent schools, and low taxes, Masons Bend is in an ideal place to call home. On the shores of the Catawba River, perhaps the most appealing feature of the Masons Bend new home community is the waterway and the lush natural and varied landscape created by its presence. Residents will enjoy access to natural hiking and biking trails connected to the Carolina Thread Trail, as well as a series of beautiful parks and gathering spaces. While the community offers fabulous natural amenities, the recently completed community clubhouse offers more traditional options. Residents can enjoy the junior Olympic pool, separate splash pool, fitness center, multipurpose room, indoor and outdoor fireplaces, playground, and outdoor pavilion. The recently completed launch offers kayak and canoe access to the river, providing even more outdoor entertainment. The new homes built in Masons Bend respect the traditions of the South. Fielding Homes offers a variety of new homes for sale in Fort Mill SC with distinct architectural styles that are designed in accord with the history of the community and the surroundings. 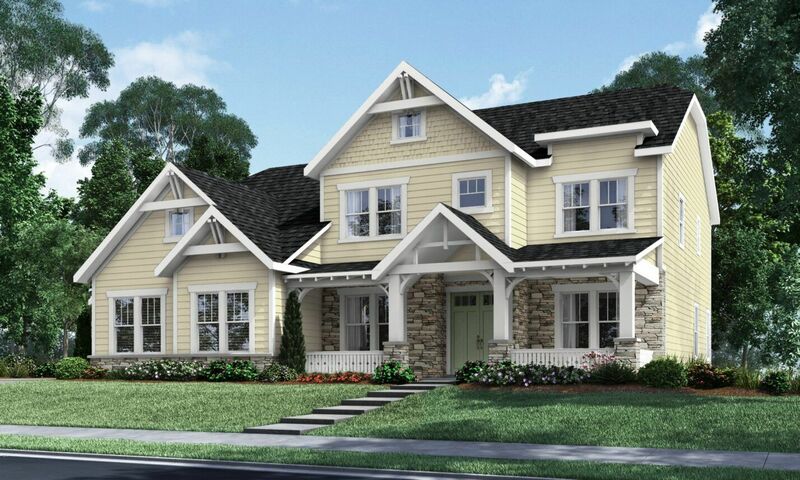 Elevation options include Craftsman, Coastal, Georgian, Plank Cottage, Southern Arts & Crafts, and Upcountry Farmhouse styles. Browse our floor plans and quick move-in options offered in each collection to find your perfect new home in Fort Mill.